Aluminium coil is rolled after casting in a machine, pulled or bent in the process for metal products. 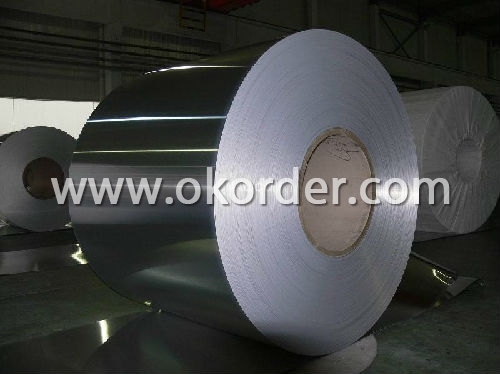 Aluminium coil is widely used in electronics, packaging, construction and machinery industries. China's aluminium producing enterprises technological abilities have caught up with the developed countries in large volume production technology. Depending on the metal element contained in the alumina coil, aluminium coil can be divided into nine categories. 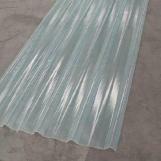 Colour coated aluminium coil, by definition is an aluminium coil coating surface shading, a common fluorocarbon coated aluminium coil, widely used in aluminium composite panels, ceiling, cans and electronic products. 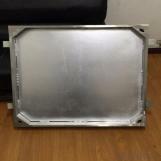 Its performance is very stable and it is highly resistant to surface corrosion after special treatment. 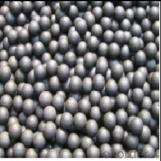 It can reach 30 years of quality assurance, the weight per unit volume is the lightest of metals. Colour coated aluminium coil, is the most popular of a new profile. Colour coated aluminium coil has a wide range of colours, whether residential, large commercial network or a large convention centre, colour coated aluminium coil can be worth considerably. Good plasticity and maintainability properties make it an ideal material for a variety of architectural shapes. Colour coated aluminium coil helps architects, designers and owners to provide a personalized exterior wall and ceiling colour space. Whether versatile large buildings or unique and innovative new buildings, colour coated aluminium coil can always meet different requirements of modern and classical architectural style, helping make the building more attractive, It is also applied in many fields of electrical and electronic products, instruments, lighting, packaging, home improvement, and interior decoration.